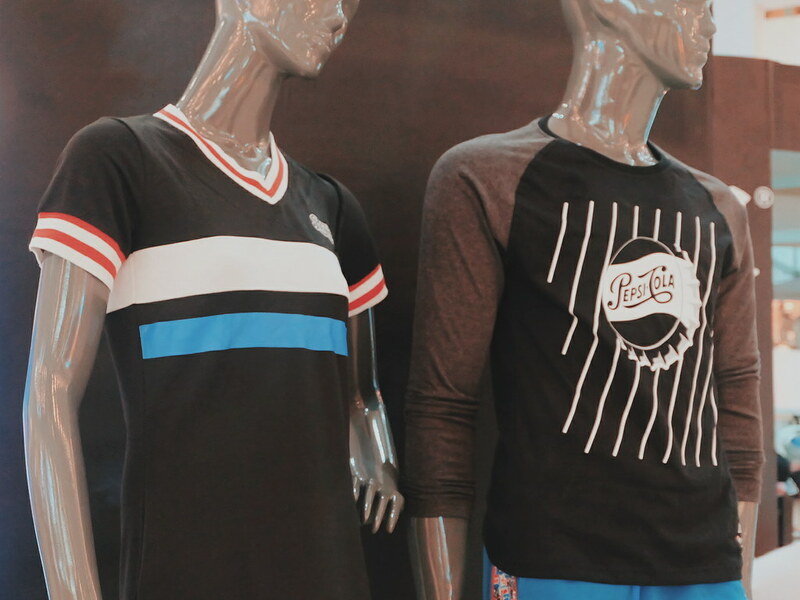 Vintage shirts, logo shirts and brand shirts made a come-back in a fashion scene last year. 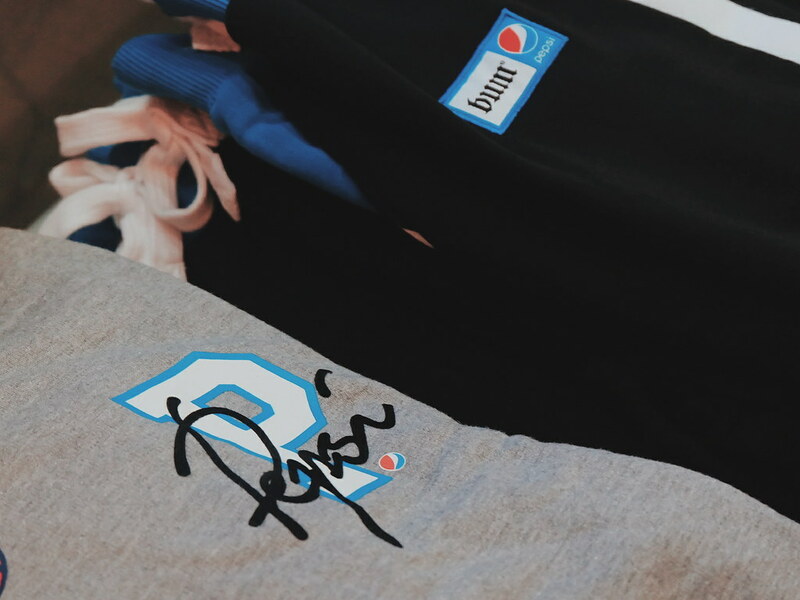 Interestingly, these big brand names and logos emblazoned in wearable pieces are becoming everyone's fashion's favorites that you would see them being worn not just in the streets. 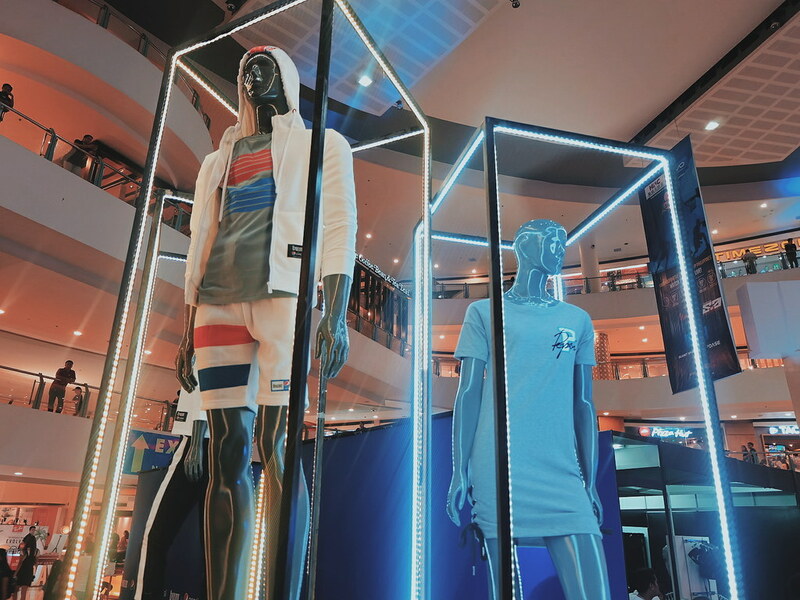 If you are a fan or a collector, you have a reason to be excited about the collaboration between two big brands - #BUMxPepsi is officially launched through a fashion show held in Trinoma Activity Center last June 8, 2018. 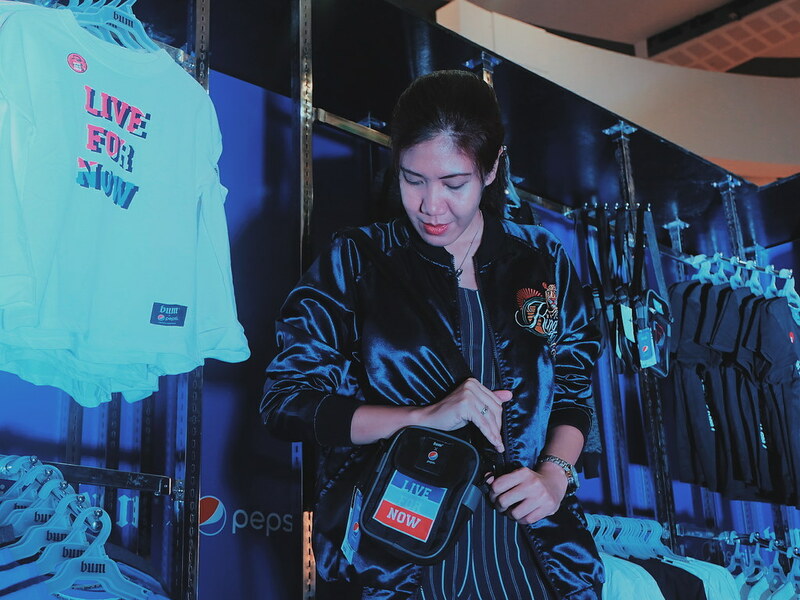 BUM x Pepsi is a limited edition collection between PEPSI, a global consumer brand, and BUM, one of country's hottest streetwear retail brand. 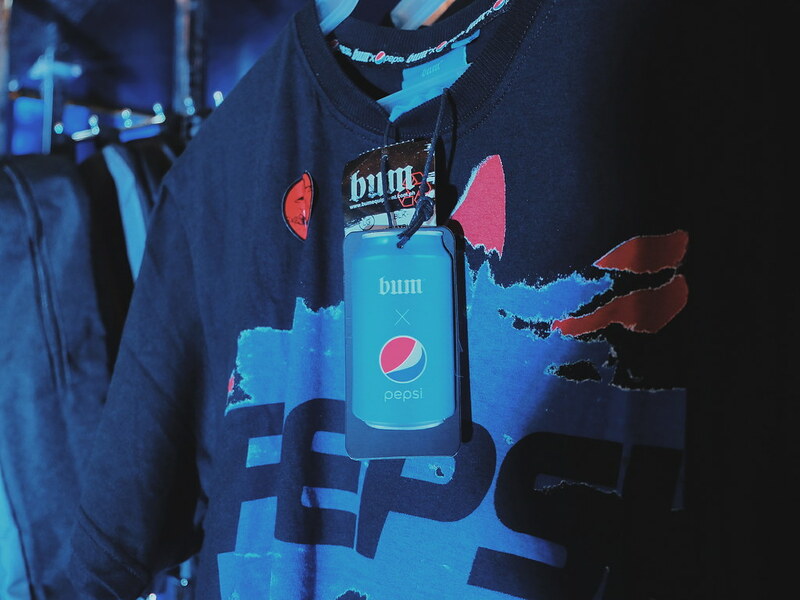 The partnership reflects BUM's core silhouettes and trendy looks with Pepsi's youthful appeal. 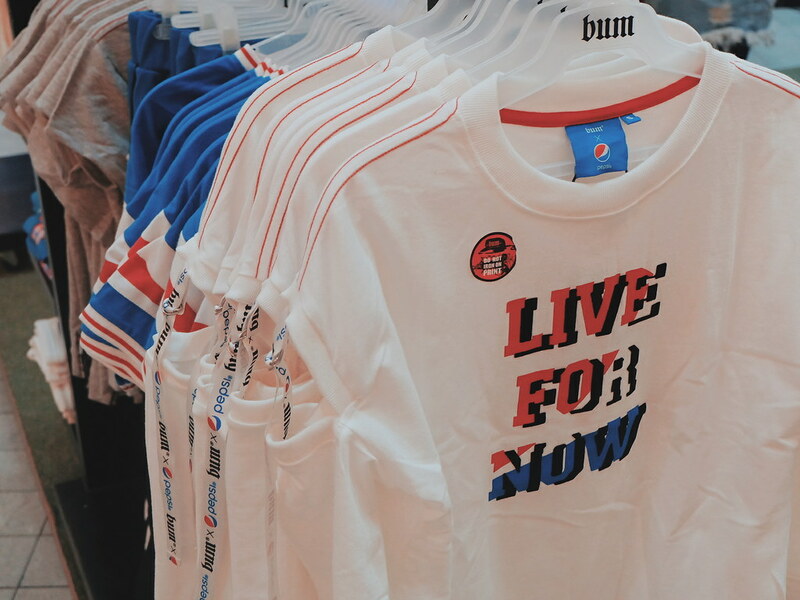 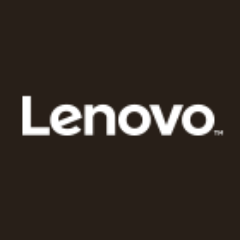 The collection is all about self-expression Live for Now movement. 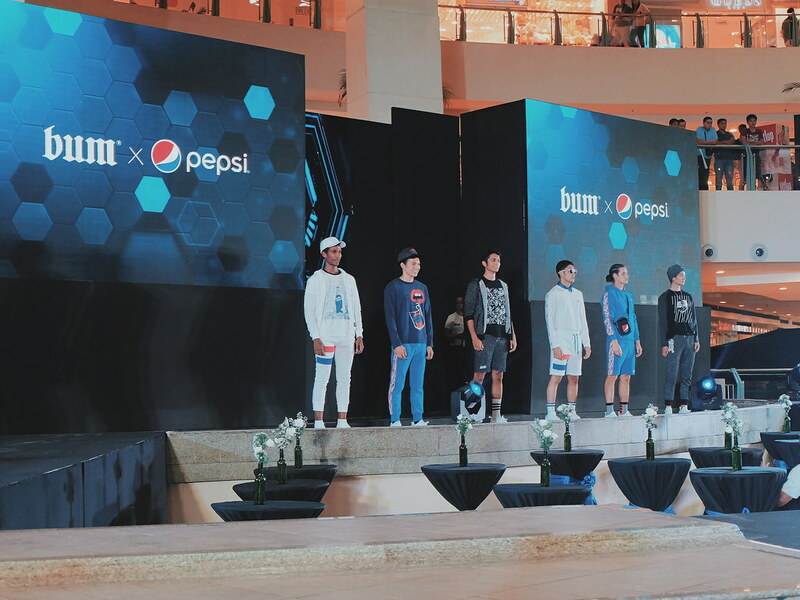 #BUMxPepsi Limited Edition Collection is based on the iconic color palette of the brands fused with wearable designs in light-weight material perfect for the Philippine weather. 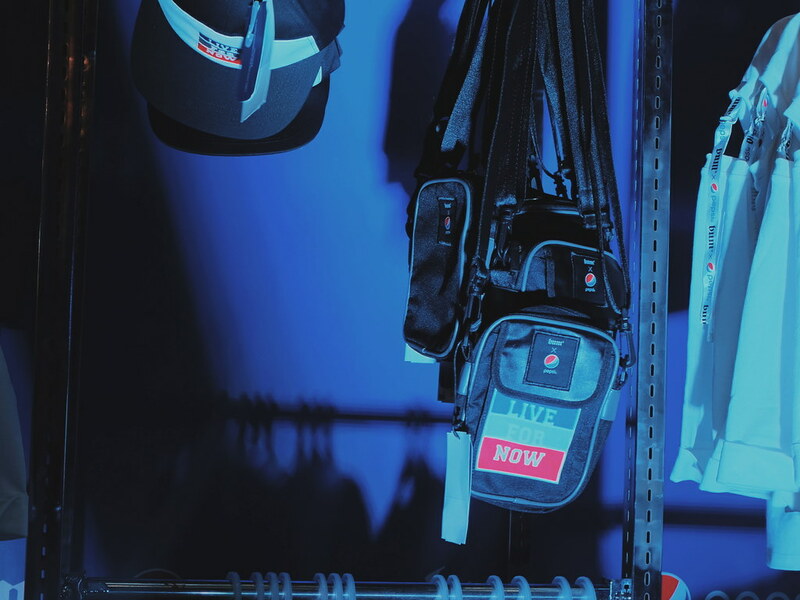 The line consists of shirts, jogger pants, shorts, outerwear, caps and bags. 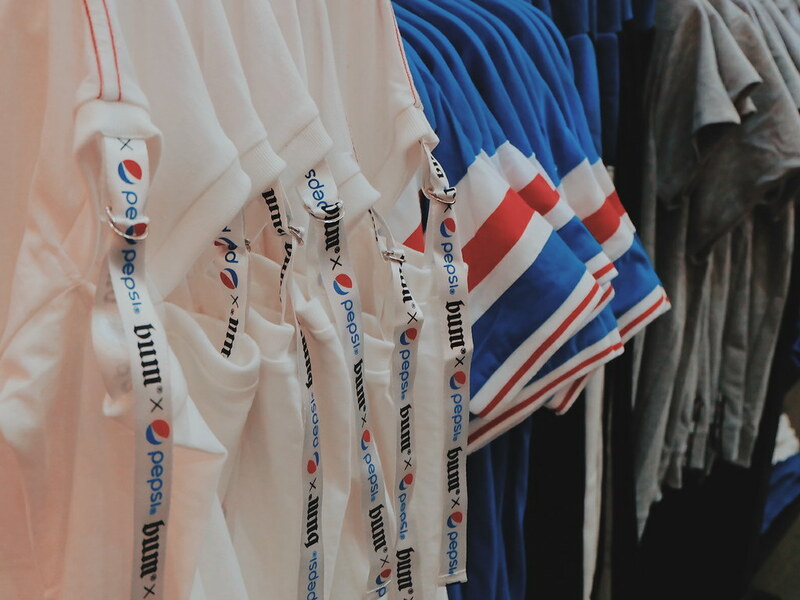 Truly, the #BUMxPepsi Collection is giving us a taste of Pepsi's mantra "the taste of a new generation". 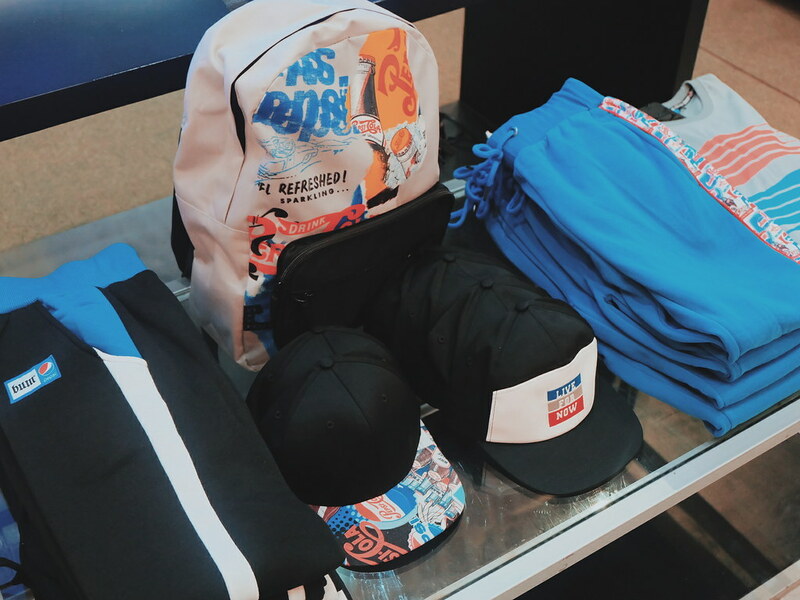 Checking out the collection during the launch and I already got my picks (from the men's collection, yes!). 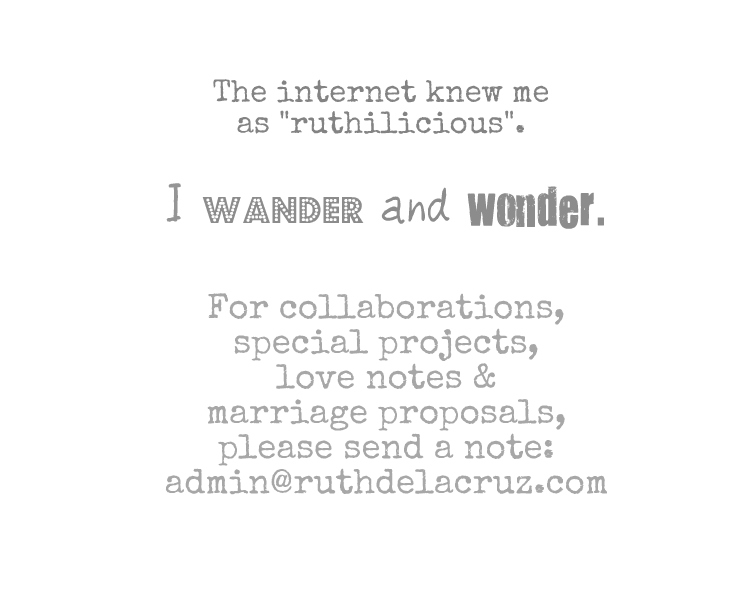 I love the play on red, blue and black. 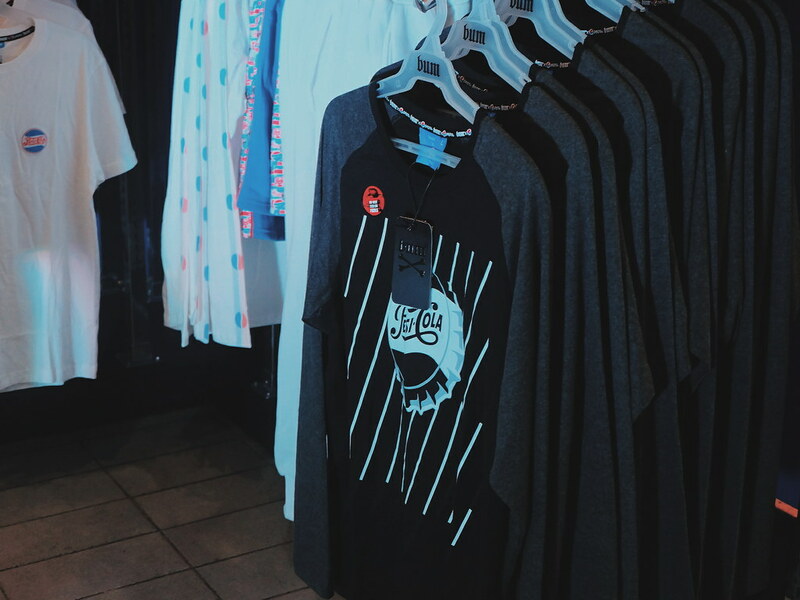 The collaborative capsule collection can now be purchase on BUM Boutiques and select department stores nationwide. 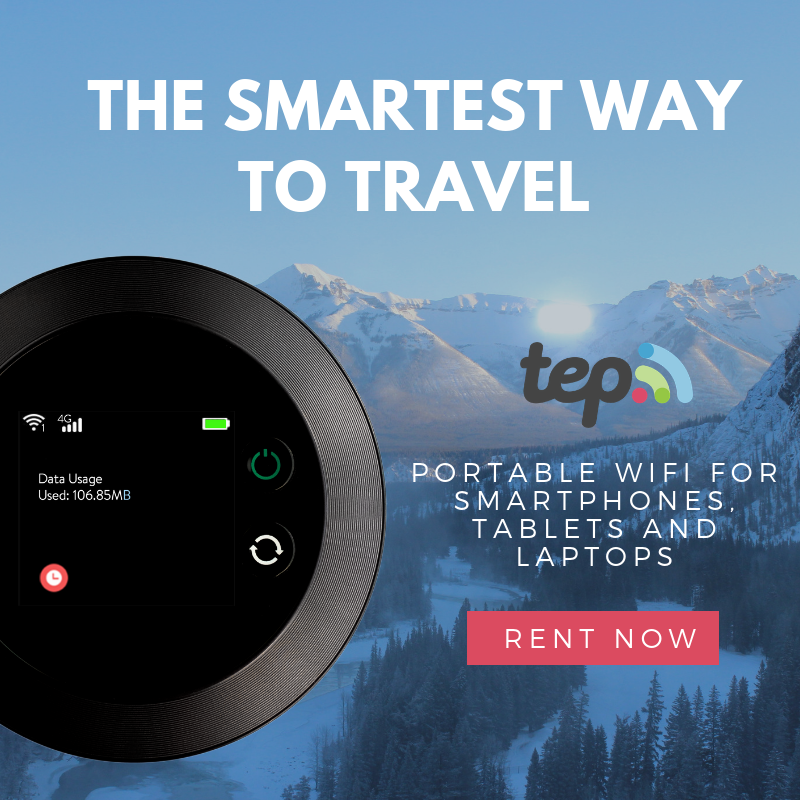 Follow @officialbumph for more information.